﻿ motelplus Berlin (Germany) | FROM $39 - SAVE ON AGODA! "Loved our stay - comfy bed, nice light." Have a question for motelplus Berlin? "Close to U-bahn station and also easy to reach from the airport." "The place met our expectations, and the staff was super friendly." "Clean and good beds / pillows." Conveniently located in Berlin, motelplus Berlin is a great base from which to explore this vibrant city. The hotel is not too far from the city center: just 8.5 km away, and it normally takes about 19 minutes to reach the airport. With its convenient location, the hotel offers easy access to the city's must-see destinations. 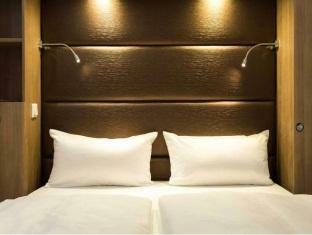 At motelplus Berlin, the excellent service and superior facilities make for an unforgettable stay. 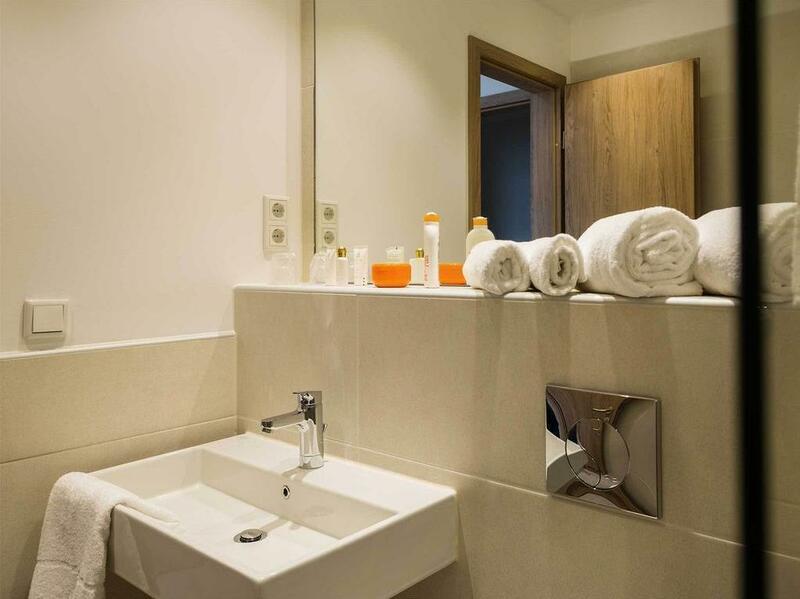 Top features of the hotel include daily housekeeping, wheelchair accessible, 24-hour front desk, facilities for disabled guests, express check-in/check-out. Step into one of 151 inviting rooms and escape the stresses of the day with a wide range of amenities such as non smoking rooms, heating, internet access – wireless (charges apply), television, satellite/cable TV which can be found in some rooms. Besides, the hotel's host of recreational offerings ensures you have plenty to do during your stay. 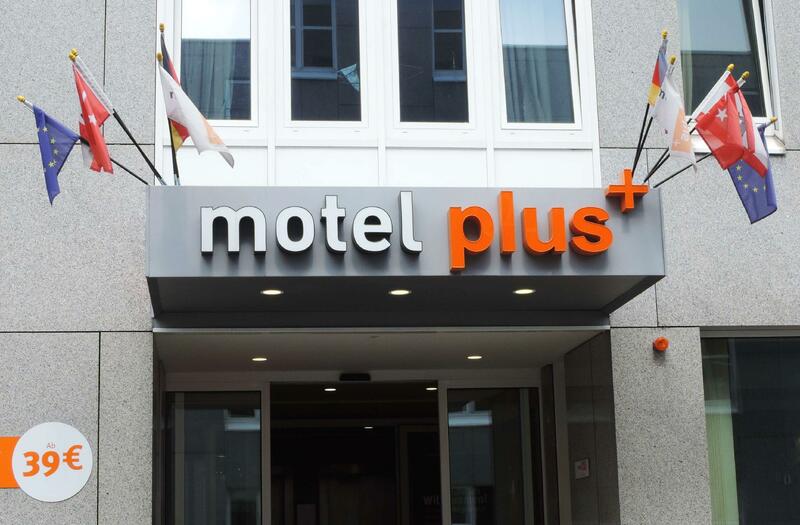 With an ideal location and facilities to match, motelplus Berlin hits the spot in many ways. "Nice breakfast The hotel is nice for the family, i had oppor..."
We had a good stay, the breakfast was nice and offered diverse vegetables (Avocado, Humus...), ham, bacon, hot&cold drinks, diverse types of bread, muesli and fruits, we liked it. The location is also good, 300m from S & U Hermanstraße you can reach the main sights (Brandenburger Gate, Friedrichstraße, Alexanderplatz...) in about 20 min. The Airport bus to TXL was also convenient to reach from Alexanderplatz. They offer 24hrs reception. WIFI for free is available in lobby, in room you pay EUR 5,- for 24 hrs usage. The room was okay, no safe or telephone available, we were at highest (5th) level and faced the street, for me it was little loud and there are no dark/black-out curtains for the night. However, we enjoyed our stay, if you are sensitive to noise ask for courtyard view. Loved our stay - comfy bed, nice light. Sadly no kettle, fridge or toaster but we enjoyed three nights here. Thanks! The price for th hotel was too much, the rooms are small, with few amenities. Also its cheeper if you just go and ask for a room at front desk 38€ Ive paid 60€ in this website. Thats not a deal! The hotel is nice, but your deal, its not! Room was clean and had two big double beds and the hotel even provided a crib for my 2year which we didn't request because hotels usually charge extra for cribs so this was a nice surprise. I just didn't like the area and the next building being so close people could actually see inside your room. But for the low price it was good. Easy to find, nice and clean. Friendly staff always very helpful. Nutella on the breakfast buffet made my stay awesome! good place , friendly staff , no wifi , no car park , if want should pay. Thank you very much for your kind feedback! We are glad that you had a pleasant stay at Motel Plus. The place met our expectations, and the staff was super friendly. Great value for the money. Close to U-bahn station and also easy to reach from the airport. Staff is great and super helpful, the hotel is clean, they charge for WiFi in the room tho but free WiFi is available in the lobby. Booked on short notice and found this Place to be closest and cheapest. Clean and good beds / pillows. Soap Provided But everything on top of that Comes at an extra charge. Carpet in hallway had a strange smell. Unfortunately even though the room was cleaned daily underneath my pillow case was a disgusting filthy pillow I showed the at reception and they offered no explanation, just gave me clean pillow not too happy either we was there for a week and the facilities in the room don't cover that amount of stay only one small cupboard fir clothes there is no tea or coffee making facilities in room either we had to buy a kettle and coffee etc for room quite unacceptable as other hotels have this being English you would expect the TV in room would have at least an English news channel but no obviously do not cater for Europeans so final summary check pillows and don't stay longer than a night or two!! Rooms were clean and basic. However they lacked good ventilation and at times felt airless, despite having the windows open. The location is slightly farther out than central, however this is reflected in the price and there are good transport links close by. The main point of dissatisfaction was the staff. Simply ordering a coffee at the bar was a ordeal- often no one was around, staff would see you waiting and then disappear into a back room. 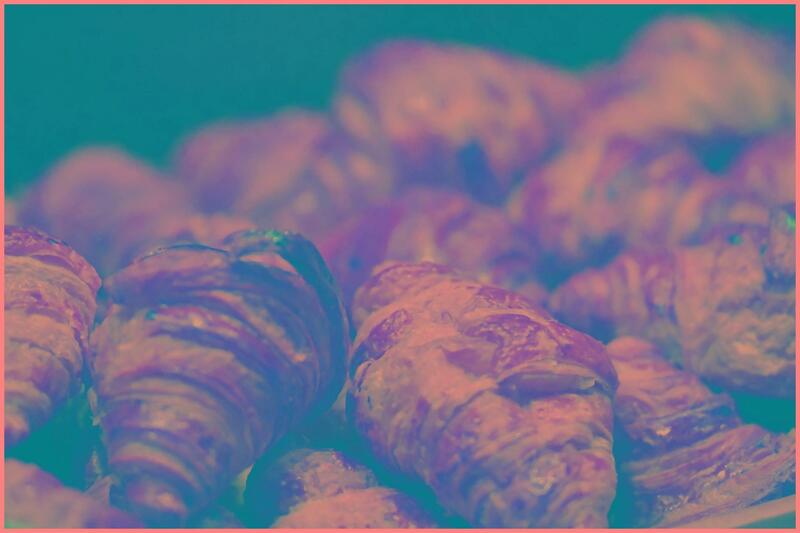 And if you were served it was often in a surly manner as if this was a massive inconvenience to them. The cleaning staff also swore at my travel companion when unable to come in to clean a room when a do not disturb sign fell off the door. So this hotel was good value for money, but do not expect good service.